It seems to be Season of The Bloggers in Zim Hip-Hop circles, first as the Mcpotar EP dropped; I dropped the #Sp3kkSaturdays and Rizla dropping his Trace Elements mixtape. Who’s next? Representing Kingsville, this time behind the mic. For me this was a virgin offering as I had not previously heard Rizla bars before. 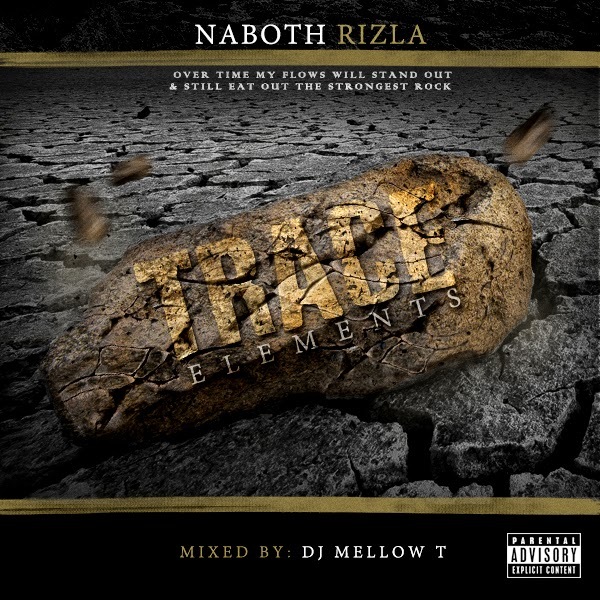 Rizla made sure that this was a mixtape in the truest sense as he got a DJ to mix it (shoutout to DJ Mellow T) and a couple of known international instrumentals for good measure. I don't know why he decided to have the whole mixtape as one audio file, I prefer to replay my favourites once in a while but in this format, it has become a mammoth task. A tracked version would be greatly appreciated. Has he still got it? I'll let you be the judge of that. 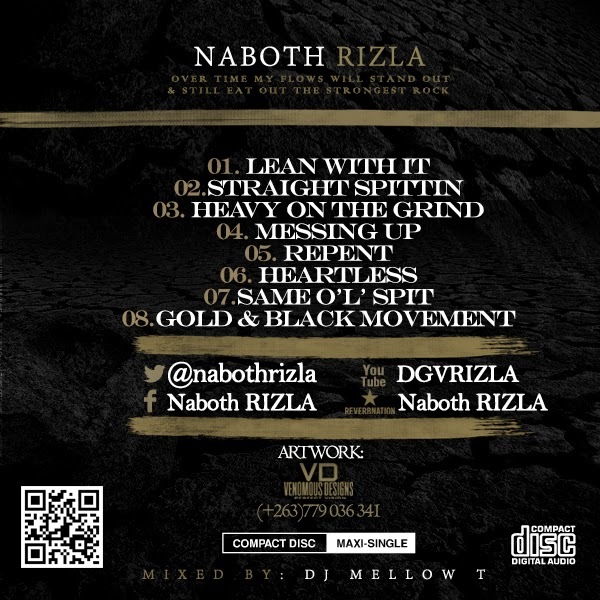 For my first time listening to Rizla this was okayish, not really something that would make me hysterical but it's listenable.